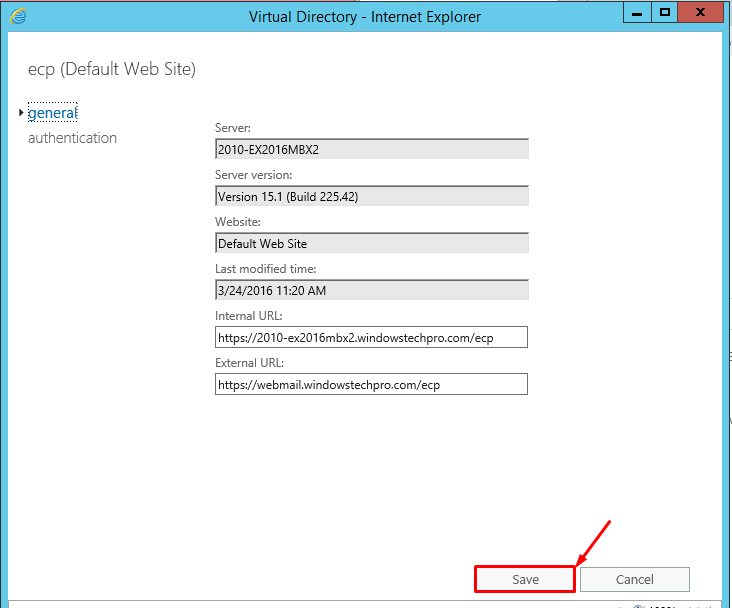 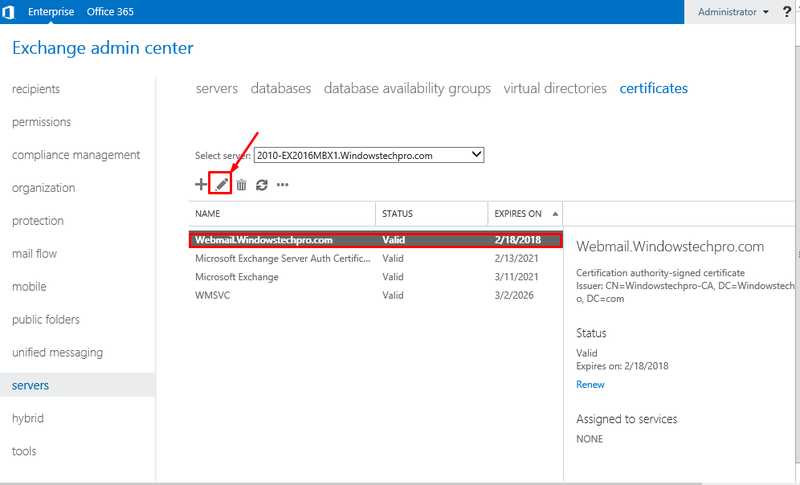 In this Part 5 article, We will see how to configure certificates and configure the Virtual directories. 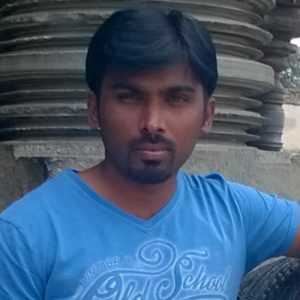 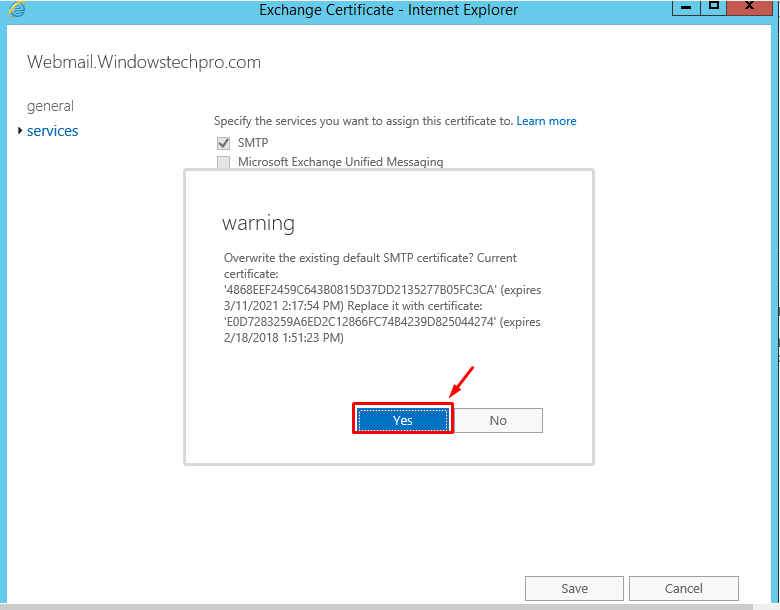 To get Exchange 2010 migrated to Exchange 2016, We have used to Exchange 2016 servers. 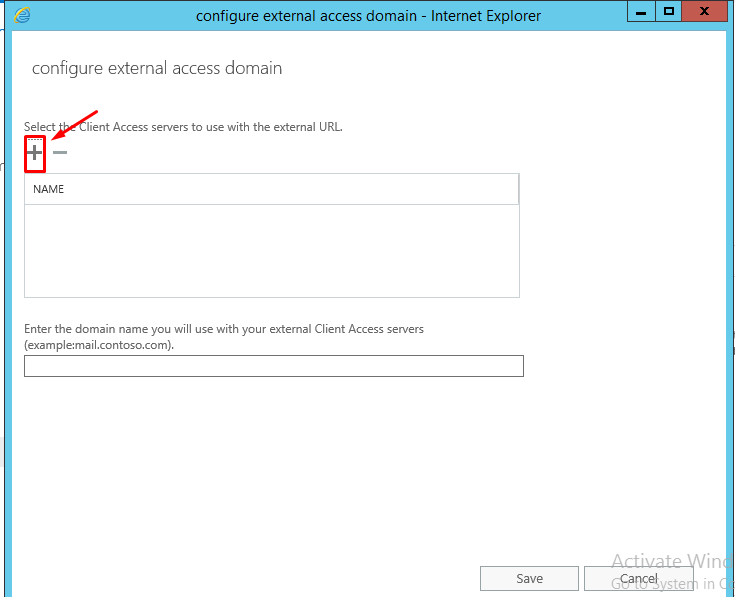 one is for external access and one is for internal access. 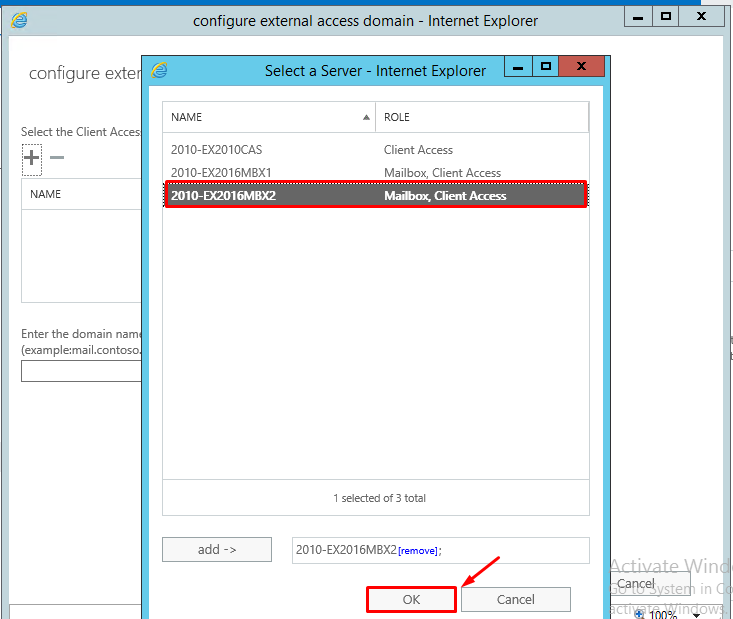 Configuration External Domain Access, In our case we are going to use 2010-EX2016MBX2. 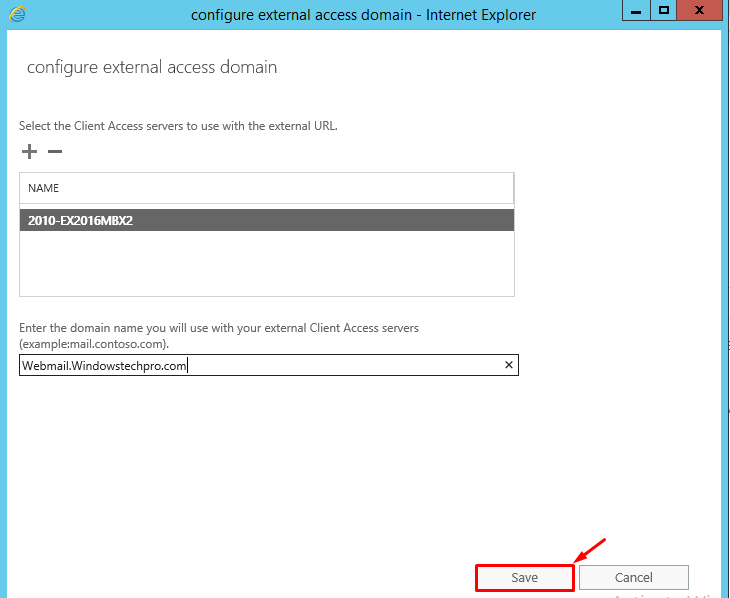 run the below commands to configure the internal client access. 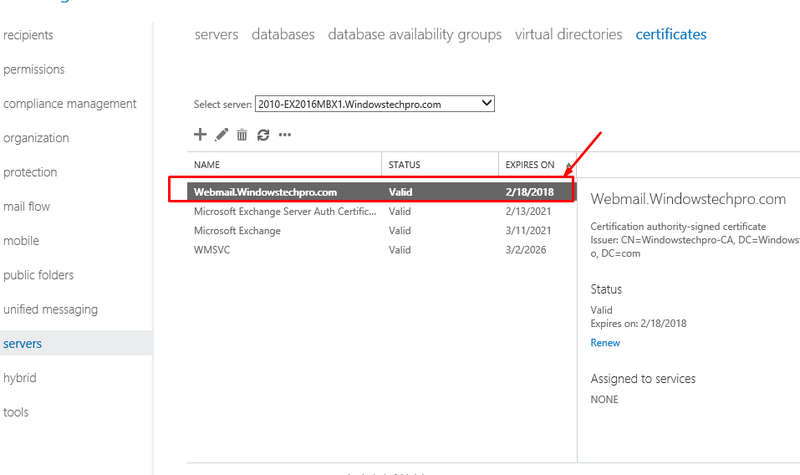 in our case, we are going to use 2010-EX2016MBX2 for the internal client access. 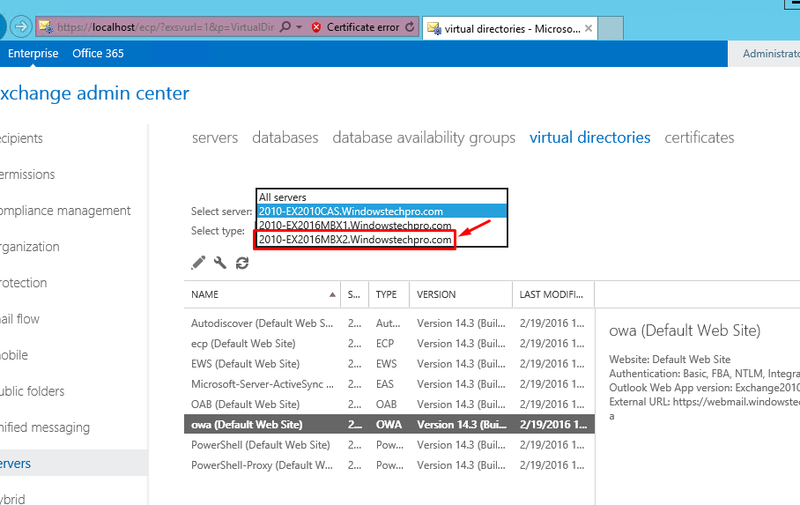 we have configured the internal and external name spaces are same. 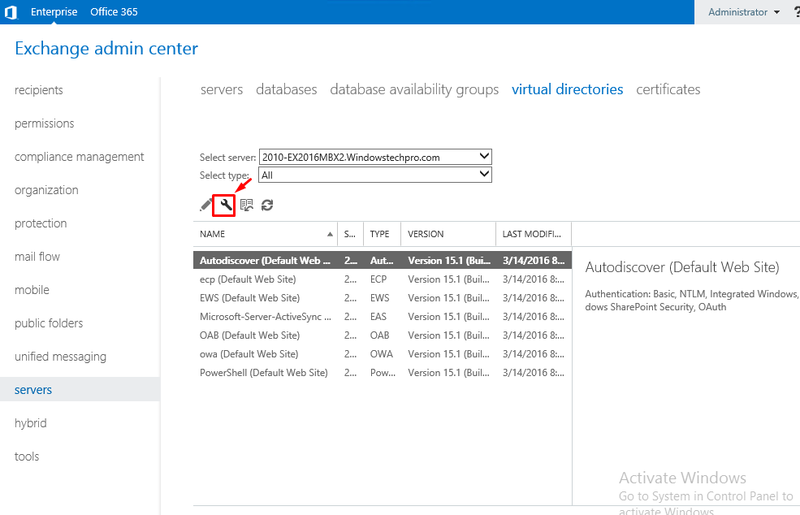 so that users will not get confused which namespaces when they have to access. 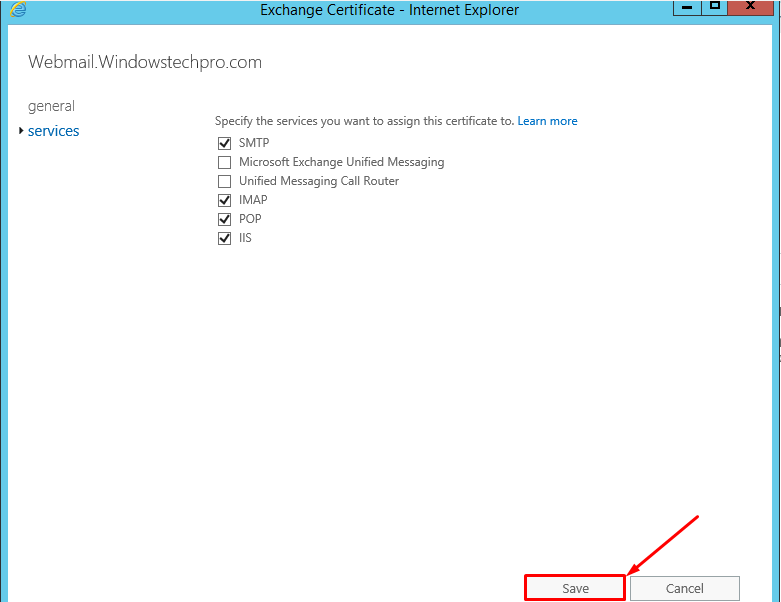 with this we have successfully configured certificates, External and internal Virtual directories on Exchange 2016 Servers. 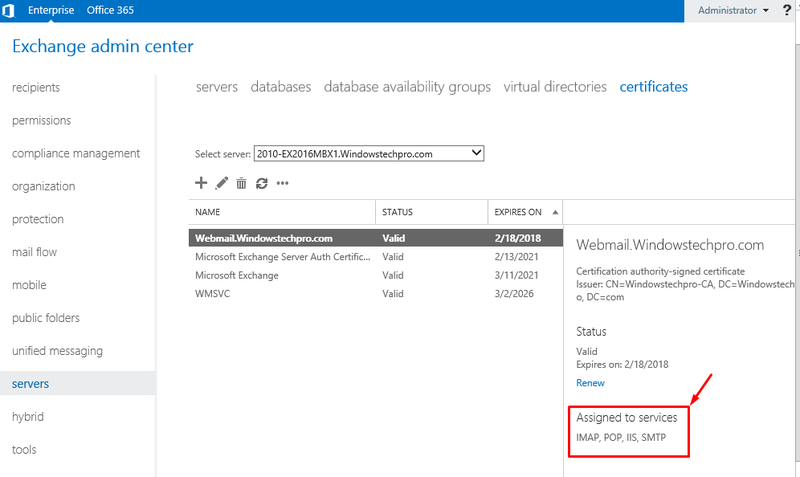 we are good to go for mailboxes migration from Exchange 2010 to Exchange 2016.